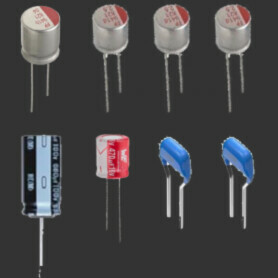 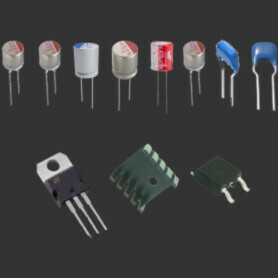 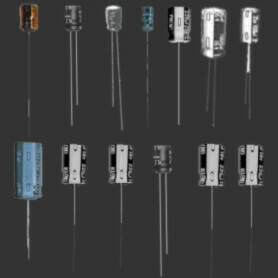 Capacitor Replacements There are 8 products. 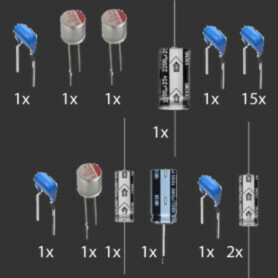 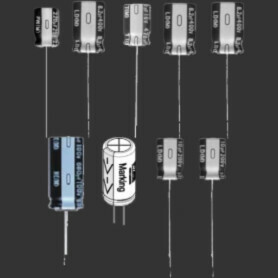 We replace the capacitors of your system. 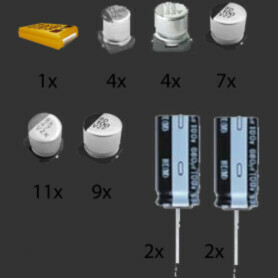 Capacitors are included in the price.